I studied my undergraduate Illustration & Graphic Arts degree at Winchester School of Art, but during my student years I lived in the neighbouring city of Southampton (and still do!). Due to only being timetabled to attend university a few hours a week, I never actually spent too much time in Winchester itself. Also, I was a pretty terrible student which led to me skipping a lot of lectures and tutorials, but, at the end of the day, I finished university with a semi-decent grade. Last weekend I decided to spend the day as a tourist re-exploring my old university city, which sits only a 15 minute journey from Southampton and an hour from London Waterloo. 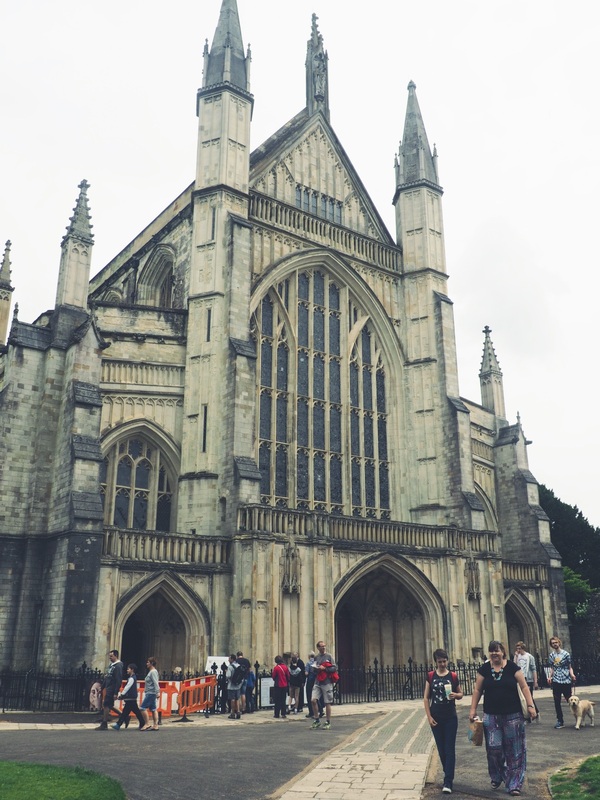 Winchester is known for its rich history, cobble stoned streets, magnificent cathedral and has even been labelled as the 'best place to live in Britain' by The Sunday Times. Pegasus Life challenged me to list my top hotspots and things to do in this modest yet wonderful city. My first and top tip for any travel guide is always to get lost... walk everywhere and discover little snippets of the city you may have never stumbled across if you were in a car or on a bus. If you don't feel like walking, why not cycle as it'll allow you to weave through the smaller lanes that bind the city centre together. Winchester has a number of awesome, independent coffee houses along with the three mainstream competitors (I bet you can name them all). If there's ever the option, I always choose to support the indie businesses taking on the hot beverage world over the more notorious, well-known brands. Coffee Lab is one of the newer businesses on the block and last weekend was my first time visiting them as I'd heard through the grapevine that their speciality coffee was pretty darn good. Well, I can confirm the rumours are true and their generous soya latte definitely hit the spot when that 4pm craving came around after hours of trudging around the city. 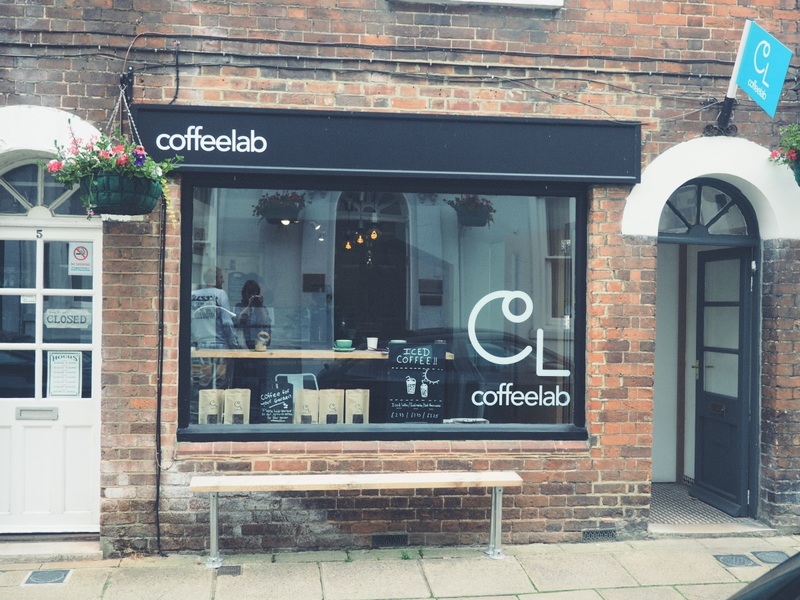 Tucked away on one of the side streets from the main high street, Coffee Lab is a small yet welcoming little hub that offers free wifi, hot drinks and a number of delicious homemade brownies that I now completely regret not trying. Next time, I'll take ten! 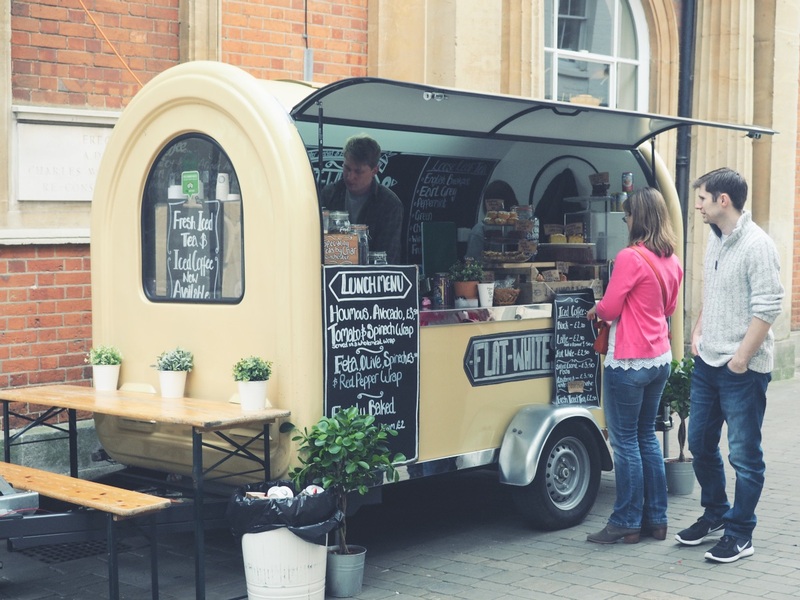 As well as Coffee Lab, there are a few more notable independent coffee companies around the city centre including Flat White's coffee van (pictured above), which is usually found around the corner from Jigsaw. 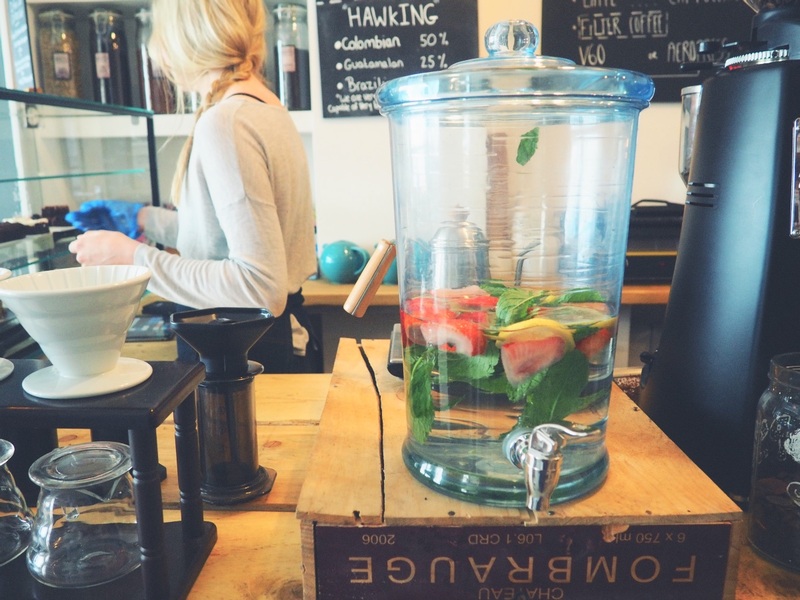 It also serves up a number of homemade soups, sandwiches and cakes, which are a treat for the tastebuds. 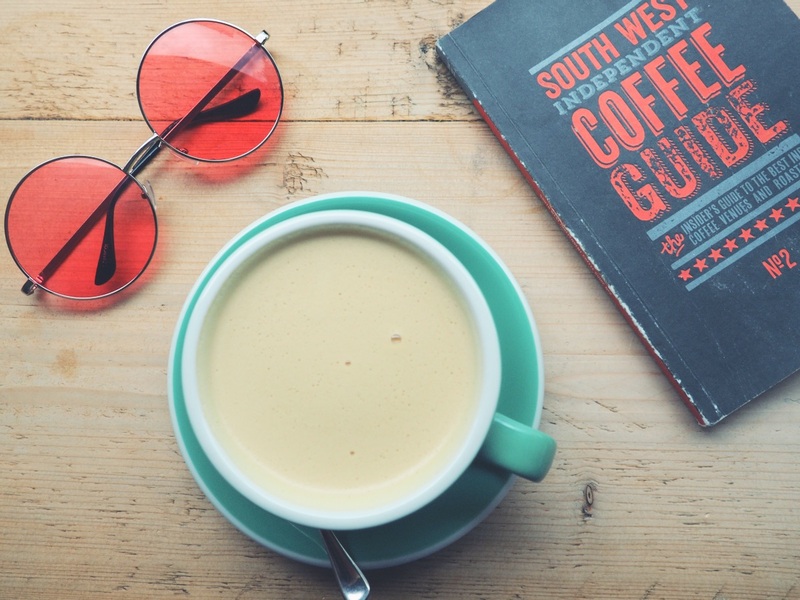 Another couple of notable coffee stops are Caracoli (100 High Street) and Cafe Winchester (28 St Thomas Street), which happens to be across the road from Coffee Lab. If there's one thing Winchester does well, it's coffee! What's better than burgers? 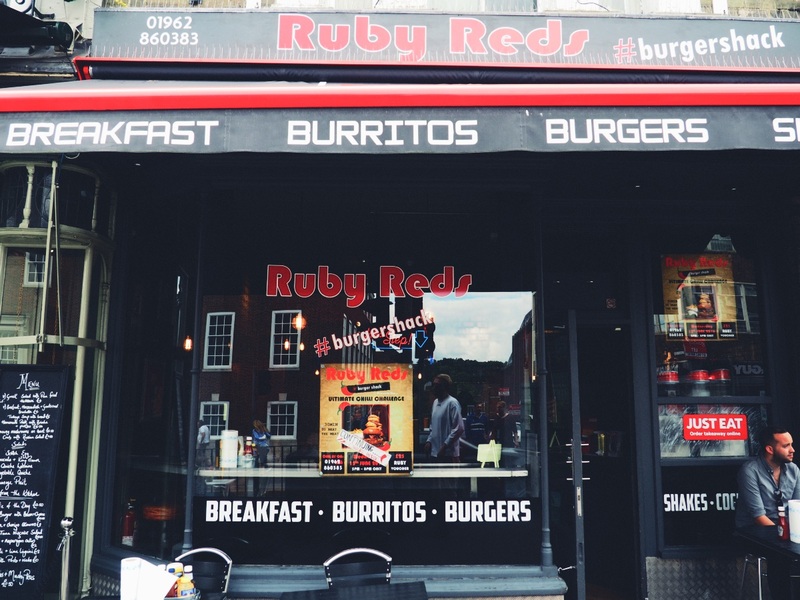 Stop off at Ruby Red's Burger Shack! If you know me, you'll know I can't visit a city without sniffing out a burger joint. I mean I co-own a burger blog after all! I have passed by Ruby Red's diner more times than I care to confess without ever trying one of their burgers. Our visit last weekend was the perfect excuse to try out their menu. I opted for their Magic Shroom burger, which was dripping with a greasy mushroom sauce and cheese, whilst James went for their standard cheese burger. Now, it's not the best burger I've ever consumed (a little too salty, IMO), but it's almost definitely the best burger in Winchester that I've discovered, so is definitely worth dropping by. 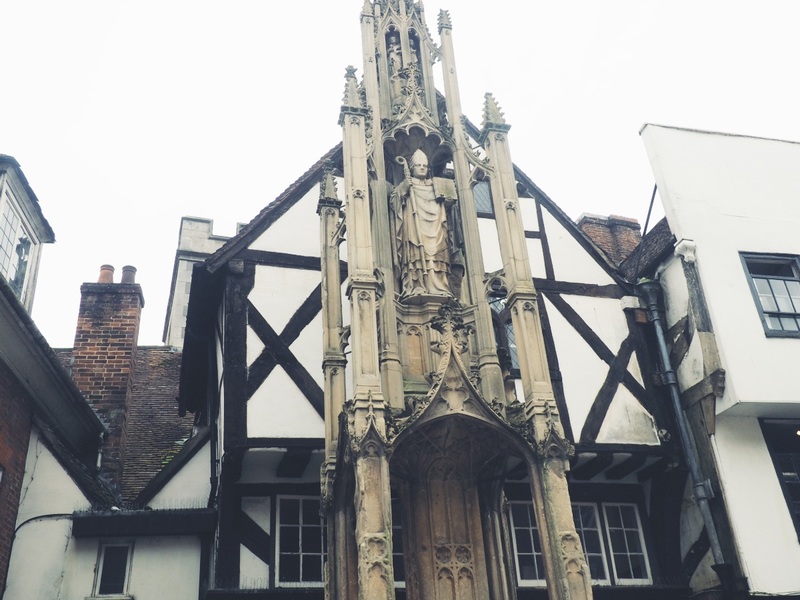 Winchester is pretty swish when it comes to secondhand vintage and antiques shopping. 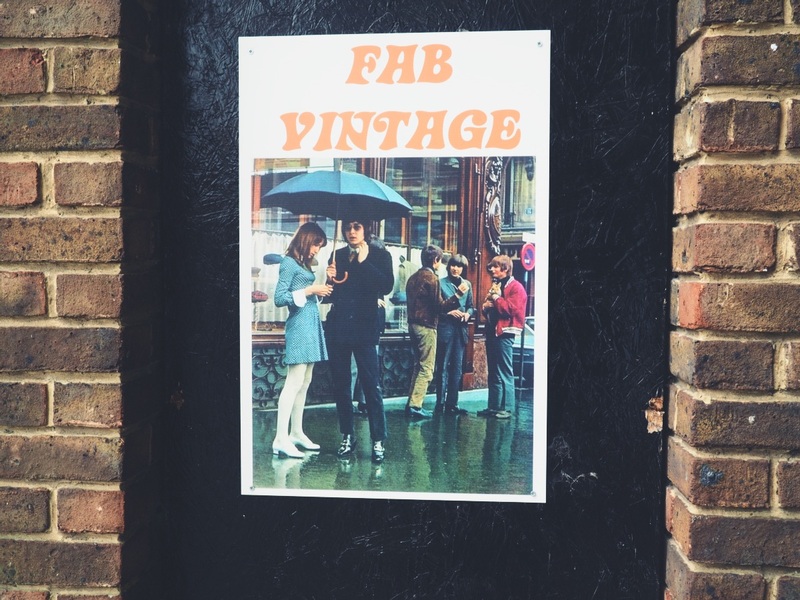 If you're after vintage clothing, pop into Fab Vintage (12 King Close, SO23 8AF), which is a haven of vintage garms tucked away out of sight. It stocks eccentric, fantastical pieces for all genders from a wide range of eras as well as a small number of secondhand records and homewares. It's also worth popping into the Oxfam charity shop (153 High Street, SO23 9AY) for a great selection of vintage threads. I've bought some incredible seventies maxi dresses from that exact store over the years. 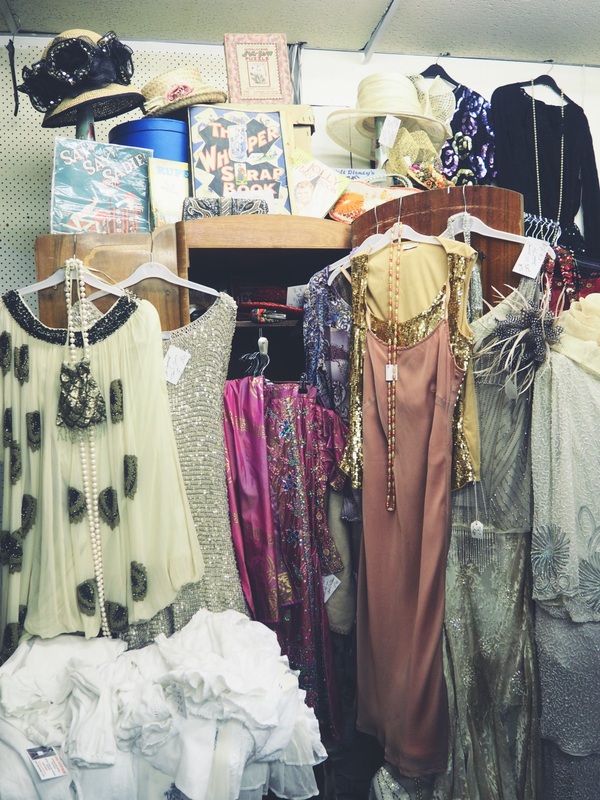 Unlike most charity shops, it has more vintage clothing than modern available and it's all very reasonably priced too. 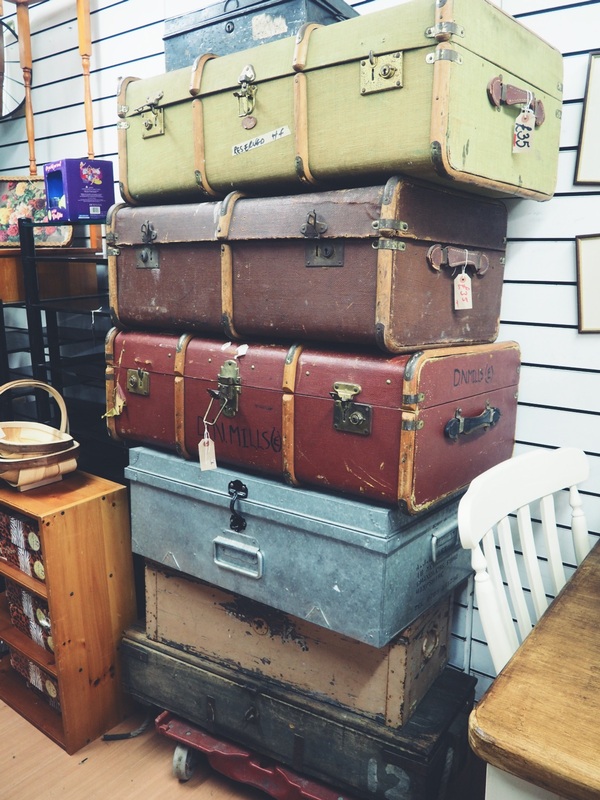 When it comes to antiques shopping, Winchester is the perfect place to pick up a secondhand treasure for your home. 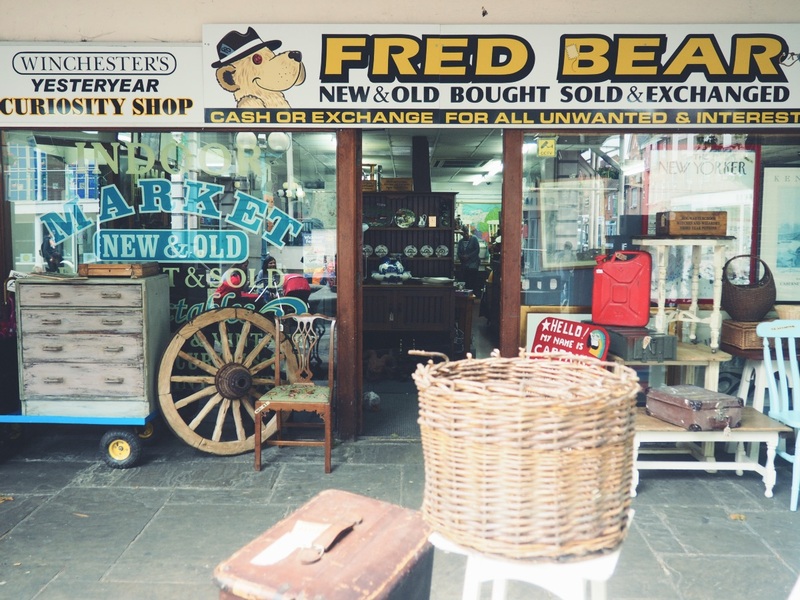 One particular store we browsed is the eclectic and overflowing indoor market & curiosity shop. It's steeped with bric-a-brac from the floor to the ceiling with unique objects from many different eras. Even if you're not buying, it's fun to nose around to see what treasures you might come across! 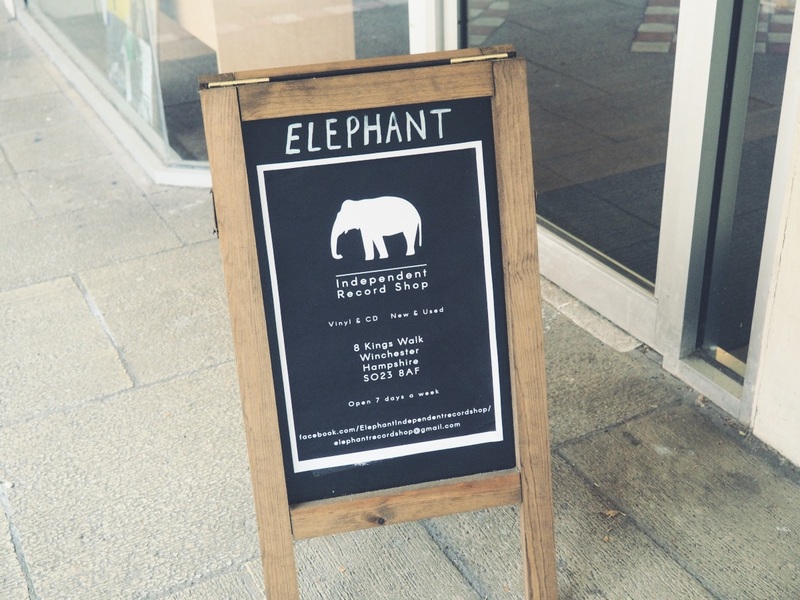 Winchester is home to one independent record store, Elephant. During our day trip, it was actually my first time visiting as it's tucked away in King's Walk (only a short walk from Fab Vintage) and I had never passed it by before. 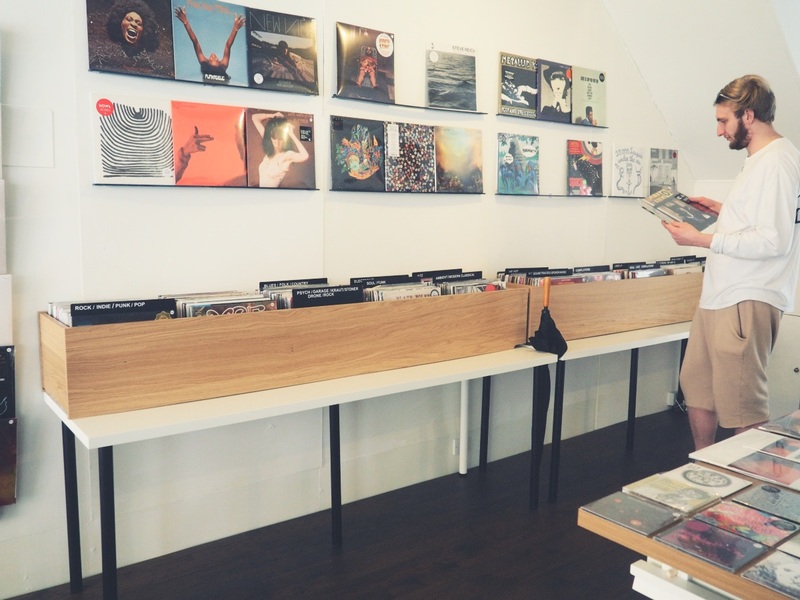 It has a small yet varied selection of both new and secondhand records for you to browse and purchase. Unfortunately, we did find their customer service to not be particularly welcoming as the only guy in the shop completely blanked us as we said both "hello" and "thank you" to him and let's face it, he would have heard us considering the store is the size of a living room. It's a little off-putting to shop there again, but it is the only independent record store in the area unless you wanted to head on over to HMV. Another awesome place to pick up secondhand vinyls is the Oxfam Books & Music store (74 Parchment St, SO23 8AT), which is a treasure trove of secondhand records and thousands of individual books. I spent many of my university days flicking through all of the books they have to offer whilst sat in their upstairs window seat watching Winchester pass me by. We unknowingly turned up to Winchester on farmers' market day, so as self-confessed foodies we were in our absolute element. 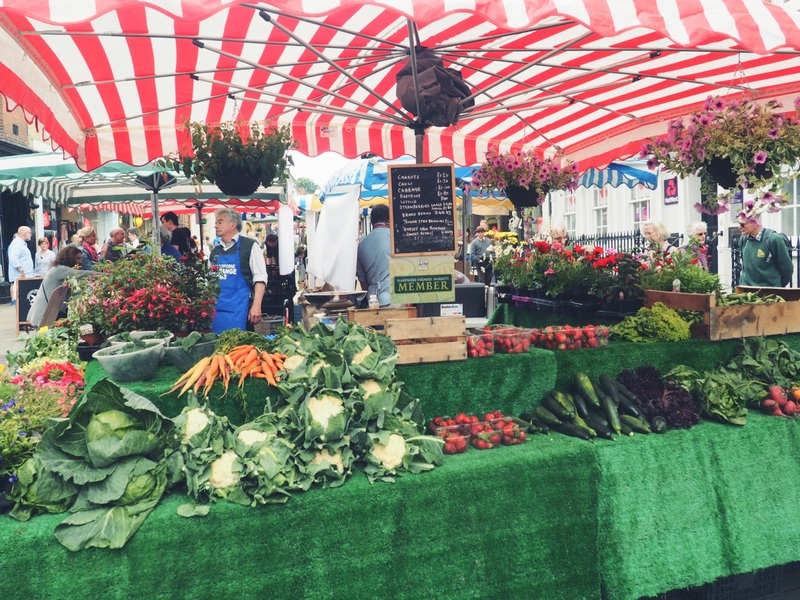 Hampshire is well-known for its food scene with a lot of independent food businesses cropping up here, there and everywhere. 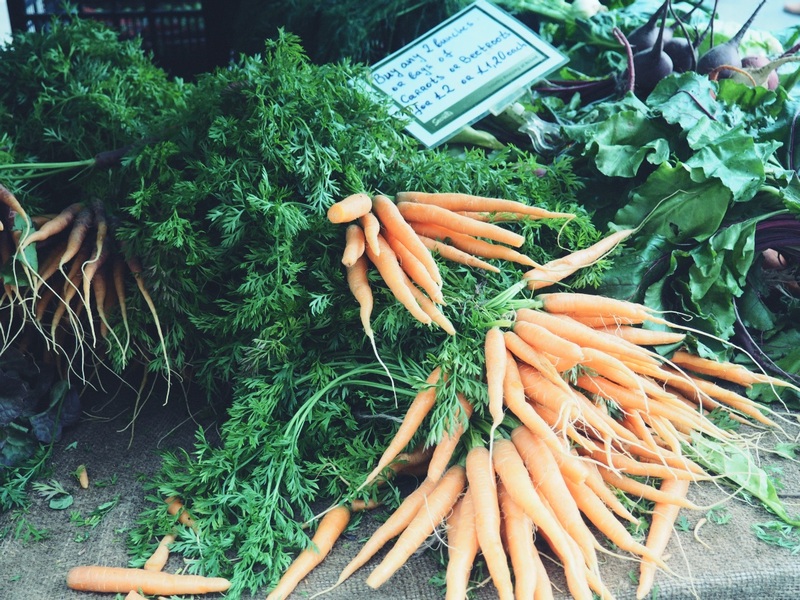 The Winchester Farmer's Market is held fortnightly on the second and last Sunday of every month. It's supposedly one of the biggest farmers' markets in the country with around 80 stalls setting up in the heart of the city twice a month. You can expect everything from organic, fresh veg right up to buffalo burgers and award winning cheeses. 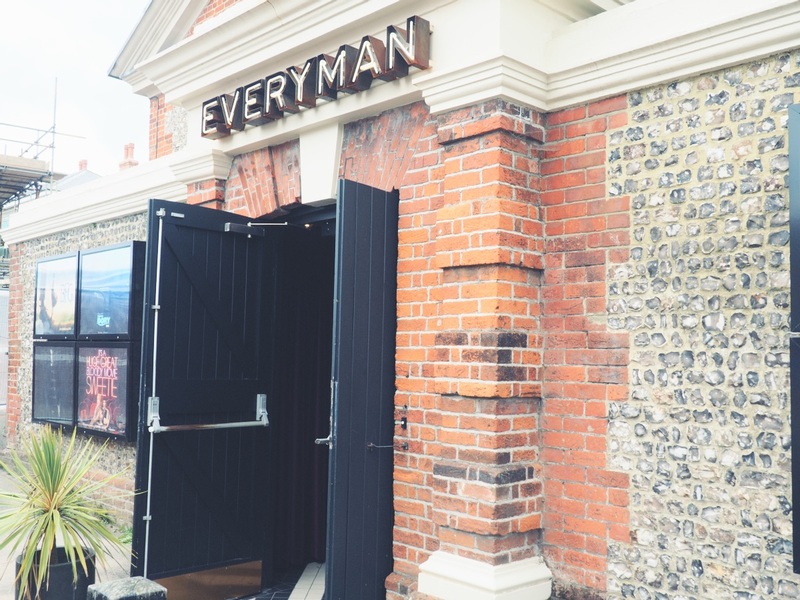 If you fancy catching a film after a long day exploring the city, why not head to boutique cinema, Everyman? Everyman (Southgate Street, SO23 9EG) is part of a network of unique, independent cinemas across the country that show a selection of brand new blockbusters and niche art house films. 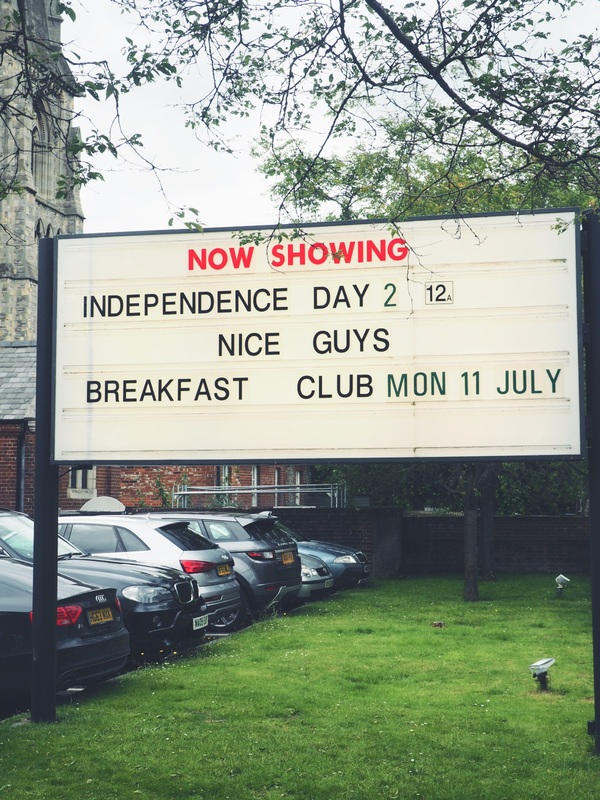 It's certainly a cosier choice in comparison to some of the bigger name cinemas, but that is what's so charming about it. Plus, they have a bar as well as popcorn ...what's better than sipping 'pon a glass of wine whilst watching a movie in a theatre? Pegasus Life, who asked me to write this rundown of my favourite spots in Winchester, are a property development company that specialise in retirement living. 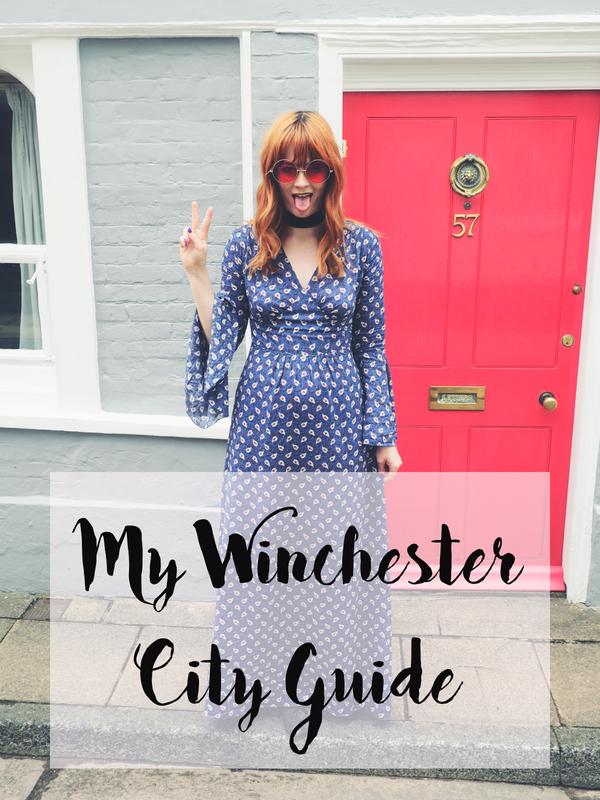 They happen to cover the Winchester area and whilst it's an ideal city to retire to (I mean, it's just SO pretty! ), it also has a lot of independent spots to appeal to our generation. It's an all round incredibly exciting city that shouldn't be overlooked by the bigger neighbouring ones. Have you been to Winchester before? I'd love to hear about your favourite spots! FOLLOW ME: BLOGLOVIN' | FACEBOOK | TWITTER | INSTAGRAM *This post was written in collaboration with Pegasus Life, but all words are my own. Winchester is just *so* pretty!